Oh my…this is cookout material. 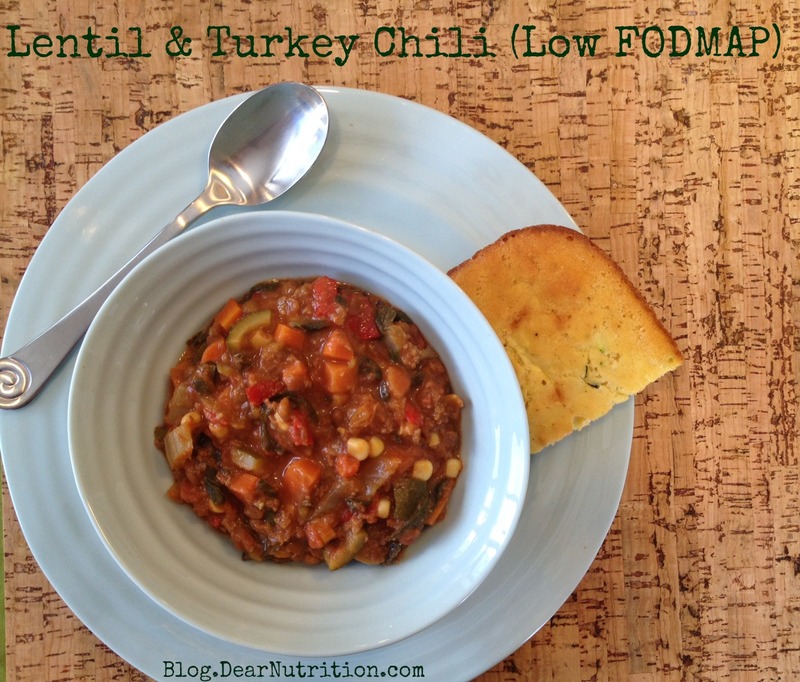 I have to try this for more fiber rich chili. Yum! Thanks. I don’t believe there is a low FODMAP stock you can buy. Best bet is to make your own using no garlic or onions. 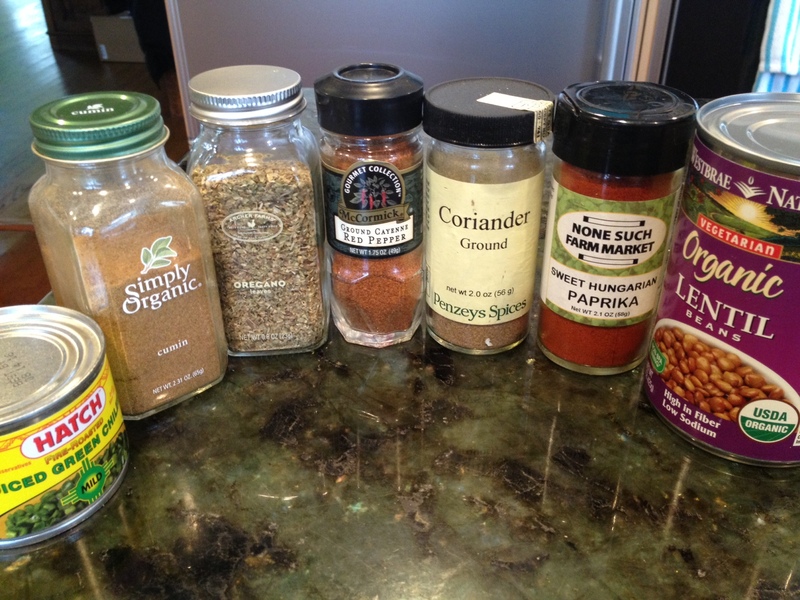 Here’s a recipe: http://candidrd.com/2013/10/low-fodmaps-chicken-stock.html. You could also substitute water if you don’t have time to make stock. 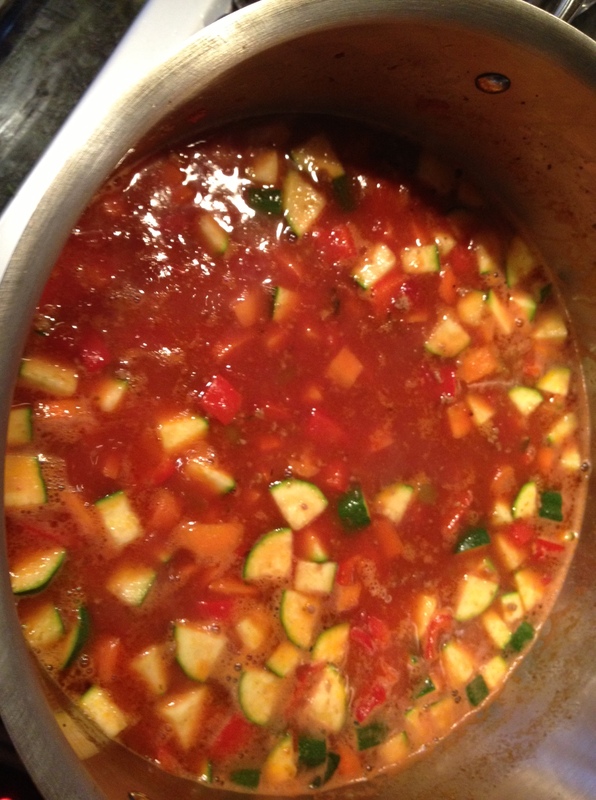 If you do decide to make stock, make a large batch and freeze it for later use. Enjoy!